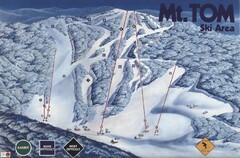 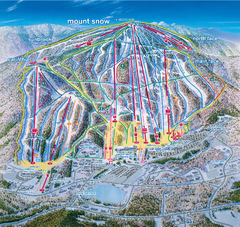 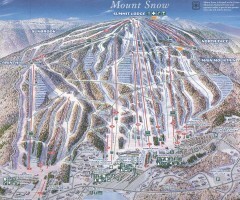 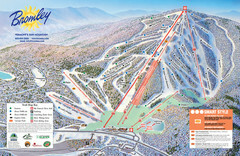 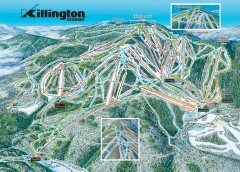 Trail map from Mount Snow. 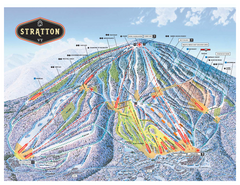 Official ski trail map of Stratton Mountain ski area from the 2006-2007 season. 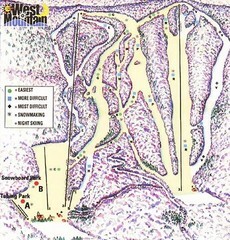 Trail map from Granite Gorge. 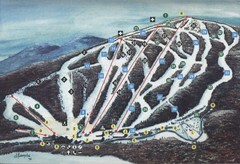 This ski area opened in 2005. 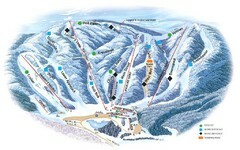 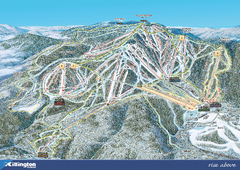 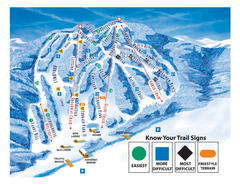 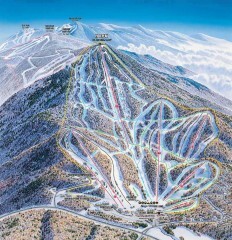 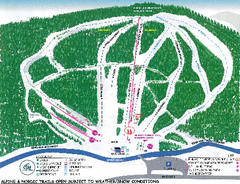 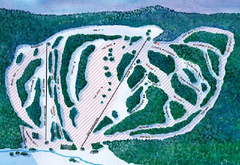 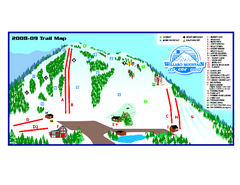 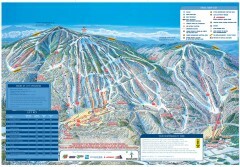 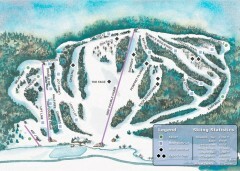 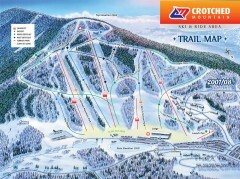 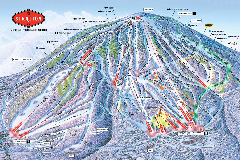 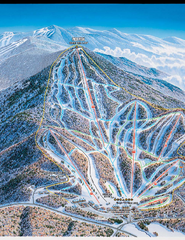 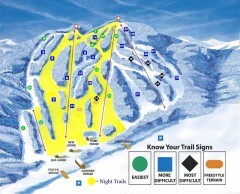 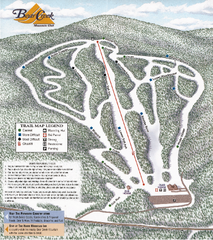 Official ski trail map of Bear Creek Mountain ski area. 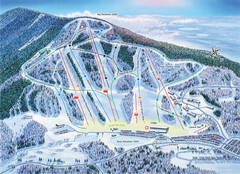 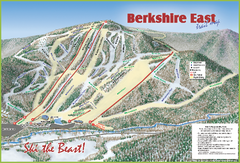 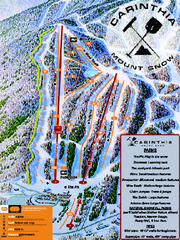 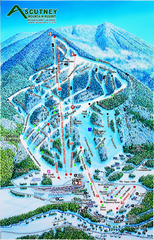 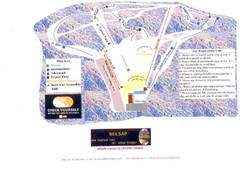 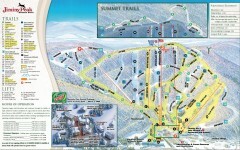 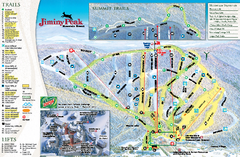 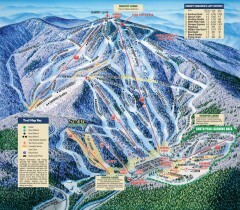 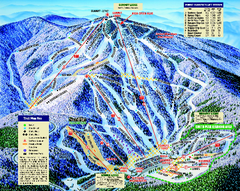 Trail map from Mount Sunapee Ski Area.